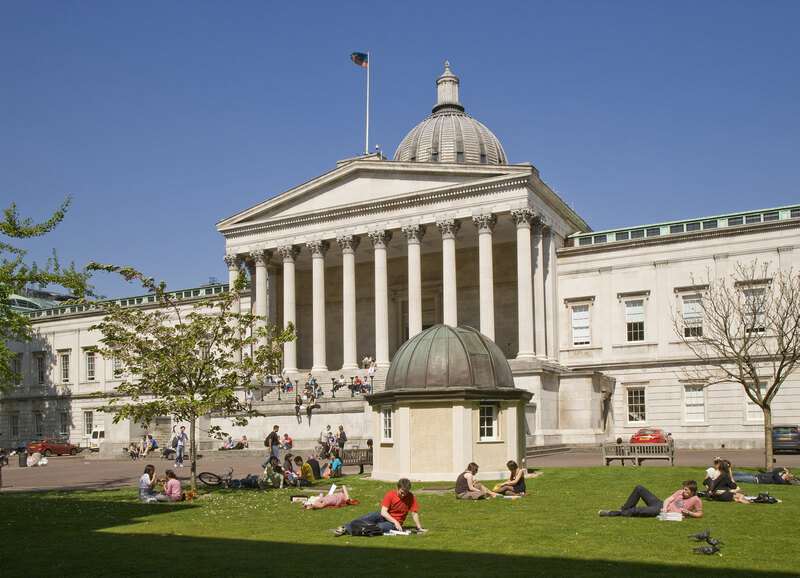 The London Summer School in Classics is taught in alternate years at UCL and KCL: in 2015 the Summer School will be held at UCL. The School is organised by the University College London and the King’s College London. It will take place on Tuesday 7 to Thursday 16 July 2015. The Summer School offers eight days of intensive teaching in Greek or Latin. Beginners’ classes in Syriac, Coptic and Biblical Hebrew, subject to demand, will also be offered. There are four language classes each day, as well as lectures and epigraphy workshops, between 10:30 and 16:30. The course is not residential, and there is no teaching during the weekend. Teaching is generally in groups of 12-15, which, as far as possible, comprise students of roughly the same level of experience (beginners, intermediate or advanced). The style of teaching is friendly, but demanding: a lot of work is expected from students during the School, but they usually find the whole experience both stimulating and valuable. Some classes concentrate chiefly on reading texts, while others offer a mixture of grammar and translation practice. Tutors include some of the most experienced and talented teachers of Classics in the London area and beyond. The Summer School in Classics caters for school and university students, and for anyone else who wishes to learn Greek or Latin, or to revive their knowledge of the languages. Previous participants have included: students with no prior knowledge of the languages; pre-GCSE/GCSE and A-Level students; university students; mature applicants who wish to expand their linguistic knowledge. A provisional programme of events and application forms can be found here. The programme is subject to change. The deadline for applications is 31 May 2015. The cost of the summer school is £150.The fee covers tuition, but not accommodation or travel expenses. The Summer School is non-residential. However, students who require somewhere to stay can (subject to availability) arrange accommodation in a University of London Hall of Residence. Details of prices, availability and information on how to book can be found here. A limited number of grants may be available as a contribution to the travel costs of some students, though these may not cover all expenses. The travel grants will be arranged during the Summer School.